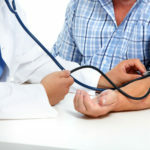 What Are The Best Nutritional Supplements for High Blood Pressure? 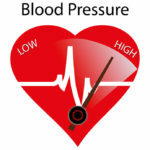 Over 60 million people in the United States currently have high blood pressure. It is one of the most common disorders today. While this statistic is staggeringly high, there are many ways to reduce high blood pressure naturally. Often diet alone is not enough and nutritional supplementation is needed. We use several evidence-based supplements here in our office. Talk to your integrative doctor today to find the best combination for you. Beets are a natural source of nitrates, which get converted to nitric oxide in the body. Nitric oxide is a molecule that has a vasodilatory effect that regulates healthy blood pressure and normal blood flow. 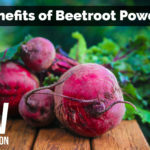 Heart Beet powder contains the whole beets, the beetroot greens and the roots making it a highly nutrient dense product rich in micronutrients and antioxidants to protect the heart. Beetroot greens have a high level of potassium, which helps them to further regulate blood pressure and boost cardiovascular function. We always start with Heart Beet powder as our go-to supplement for any regimen aimed at reducing blood pressure. Often, if that is not enough then we add in a second powerful addition called Vessel Support (see #2). Together, this duo is a powerful supplement combo that can fight off high blood pressure. Try it: 2 teaspoons Heart Beet Powder daily in water or juice or smoothie. This powder has amino acid precursors to nitric oxide in it, which raises nitric oxide levels naturally in the body. It is another way to increase that valuable molecule known as nitric oxide. Additionally, the grapeseed extract in this product works to prevent the breakdown of nitric oxide. This supplement works great in combination with beetroot powder to powerfully increase nitric oxide levels and decrease hypertension. 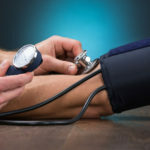 If you have chronically high blood pressure, consider using heart beet powder and vessel support together to drastically reduce your high blood pressure levels. Overall, this supplement increases blood flow, relaxes blood vessels and results in normal blood pressure levels. Additionally, it can lower inflammation, which further protects vessels from being narrowed. 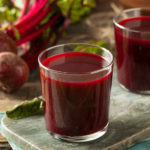 Try it: 1 tsp Vessel Support daily with the Heart Beet. Magnesium is needed to help the blood vessels relax and thus is required for proper blood pressure regulation. It is a mighty mineral that is needed to support the electrical activity of the heart and to keep the heart functioning properly. Magnesium protects blood vessels from damage such as inflammation or oxidative stress, which further prevents against high blood pressure. Low levels of magnesium are linked to increased risk for cardiovascular disorders and high blood pressure. Our new cardiovascular blend of magnesium is aimed at doing just that. It is loaded with five forms of magnesium to support blood vessel dilation and normal blood pressure. These five forms of magnesium that are key to heart health include magnesium malate, magnesium citrate, magnesium taurinate, magnesium bisglycinate chelate, and magnesium orotate. Try it: 2 capsules Magne 5 daily. We recommend taking at bedtime. Potassium aids in blood pressure regulation by reducing the effects of sodium. The more potassium you get into your body, the more sodium you can excrete. Potassium helps your kidneys work better at removing excess fluids, which helps to decrease blood pressure naturally. Additionally, potassium helps to relax blood vessel walls and allow blood to flow more freely. When it comes to high blood pressure, the Standard American Diet delivers too much sodium and too little potassium. Potassium deficiency has been linked to a higher risk for hypertension and cardiovascular disease. Try it: 1 tsp Potassium Boost daily added to water, juice or other powders. 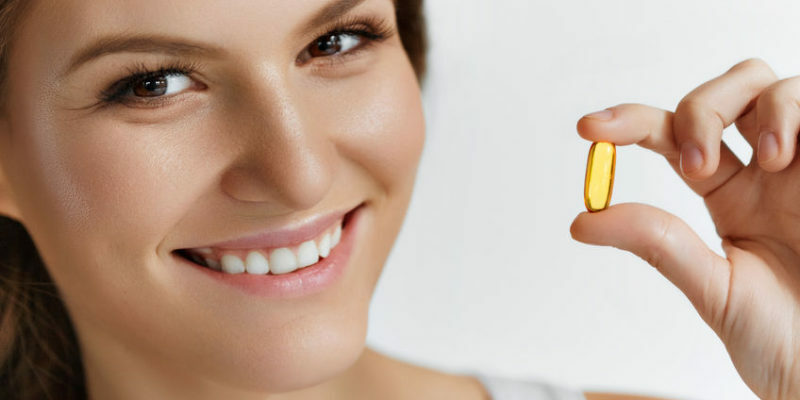 Essential omega 3 fatty acids like EPA and DHA are needed to reduce cellular inflammation, increase vasodilation and support healthy blood vessel structure. These essential fats also increase blood flow and slow the development of atherosclerotic plaque, which further helps protect the heart against high blood pressure. It has been suggested that EPA and DHA supplementation is even more important than salt restriction in preventing hypertension. Garlic controls blood pressure levels through its unique sulfur compounds. Allicin, the main sulfuric compound with heart-healthy properties, helps to reduce blood pressure. Specifically, these sulfur compounds promote the regulation of nitric oxide and stimulate blood vessel relaxation along with an overall reduction in blood pressure1.